Just as UOW Motorsport says, "This is what it takes to get a successful race car and team ready for comp. UOW Motorsport's 2016 campaign build, compiled into one awesome review video. After many long nights, hard work and dedication, the team created a masterpiece! Find out how it all came about!" We provided aluminium that was used in this year's - and also previous year's - builds. 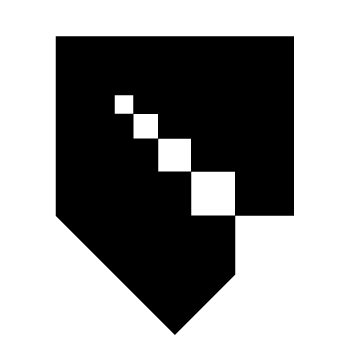 Find out more on the UOW Motorsport website by clicking here. 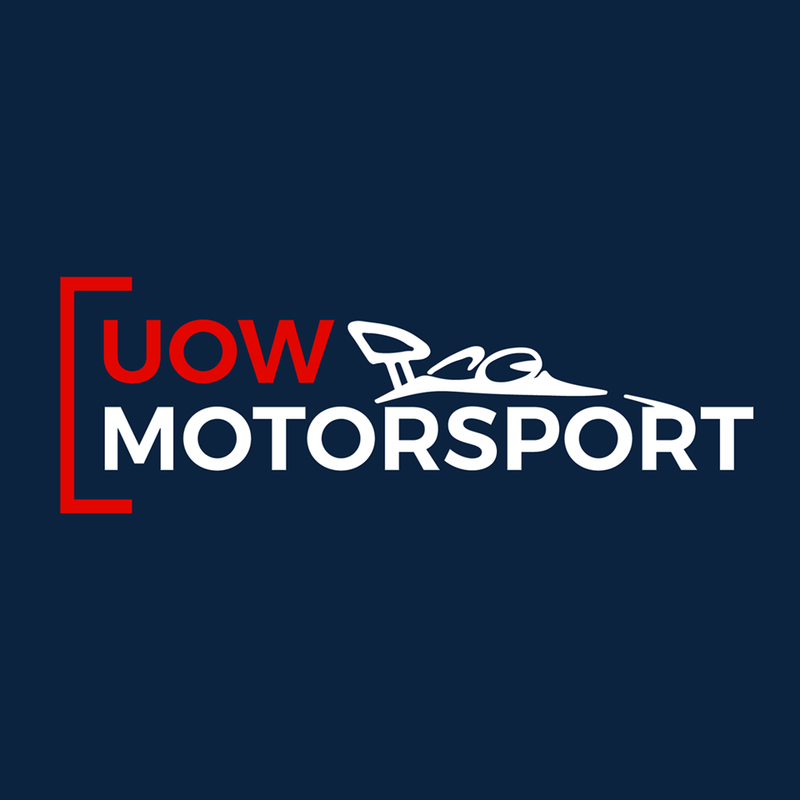 Looking forward to working with UOW Motorsport - and other Formula SAE teams - in 2017.